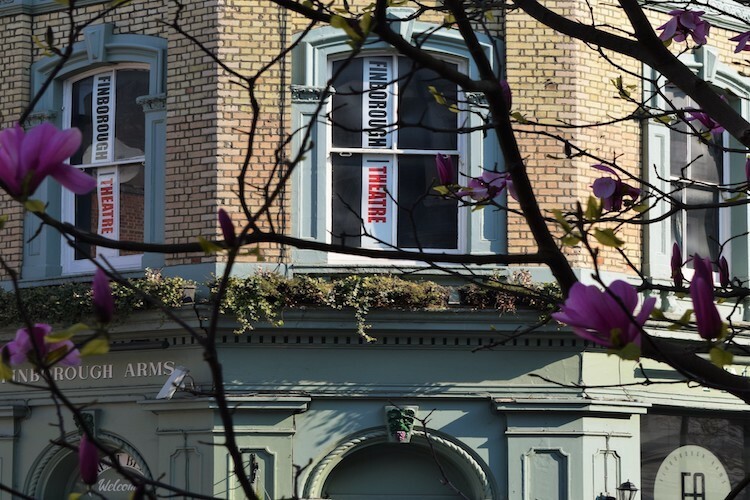 The Finborough Theatre focuses on thought-provoking new writing and rediscoveries of neglected works from the 19th and 20th centuries, many produced or co-produced in-house. Get notified when Finborough Theatre has a new show up. Get notified when Finborough Theatre has a new show up. Never miss out.